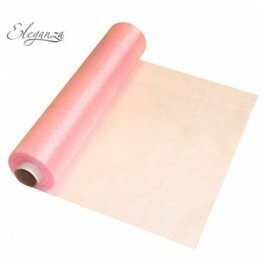 Rose Gold soft organza rolls 29cm wide x 25m long. Perfect for decorating wedding venues and other special occasions. 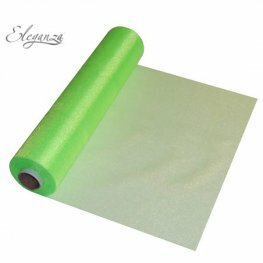 Lime green organza rolls 29cm wide x 25m long. 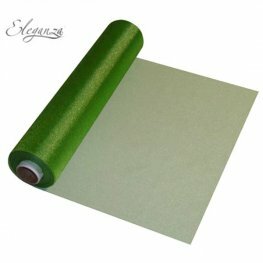 Perfect for decorating wedding venues and other special occasions. 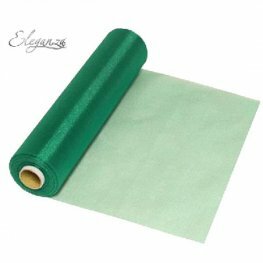 Pistachio green organza rolls 29cm wide x 25m long. 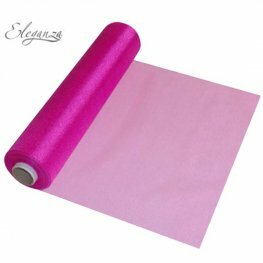 Perfect for decorating wedding venues and other special occasions. Turquoise organza rolls 29cm wide x 25m long. 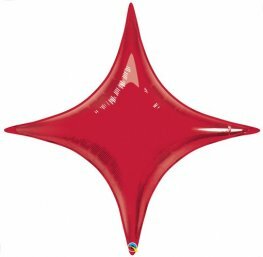 Perfect for decorating wedding venues and other special occasions. 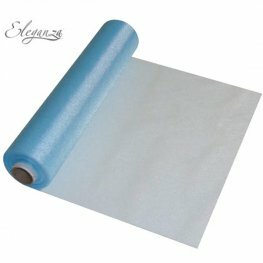 Light blue organza rolls 29cm wide x 25m long. 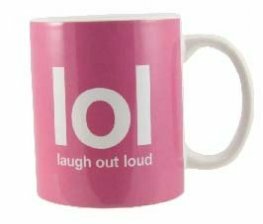 Perfect for decorating wedding venues and other special occasions. 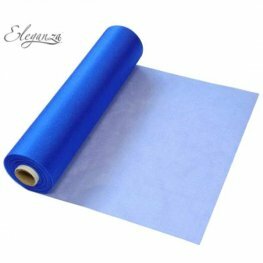 Royal blue organza rolls 29cm wide x 25m long. 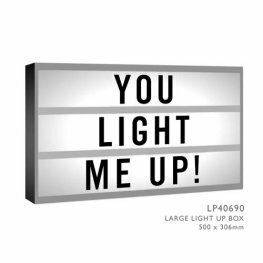 Perfect for decorating wedding venues and other special occasions. 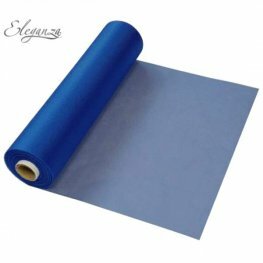 Navy blue organza rolls 29cm wide x 25m long. 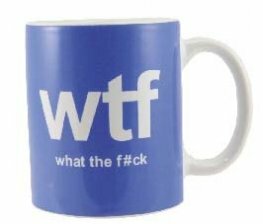 Perfect for decorating wedding venues and other special occasions. 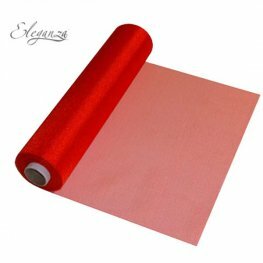 Red organza rolls 29cm wide x 25m long. 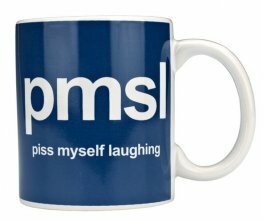 Perfect for decorating wedding venues and other special occasions. 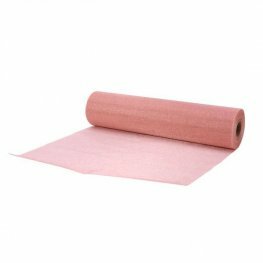 Soft pink organza rolls 29cm wide x 25m long. 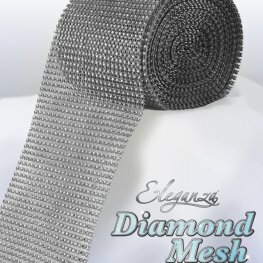 Perfect for decorating wedding venues and other special occasions.